29â€ wheels help the Big Mountain 29 2.0 to roll over almost anything. 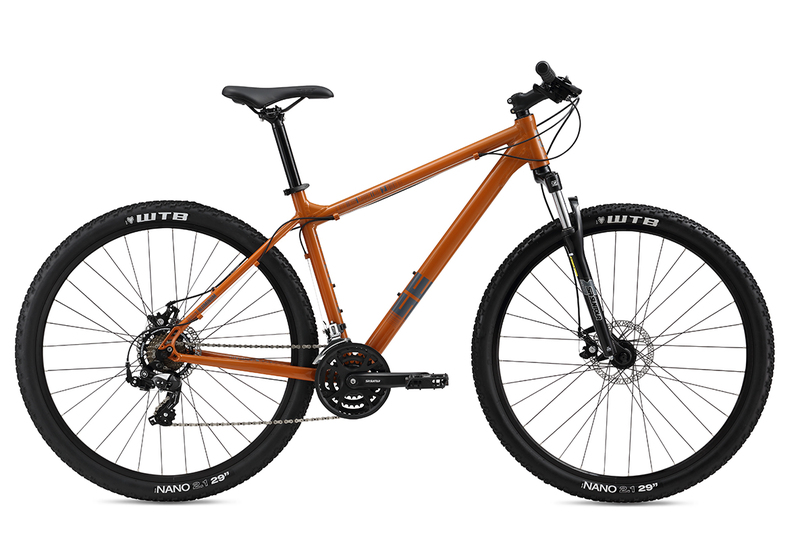 Other features include an alloy frame, Shimano 21-speed drivetrain with SR Suntour suspension fork, Weinmann rims and WTB Nano tires. 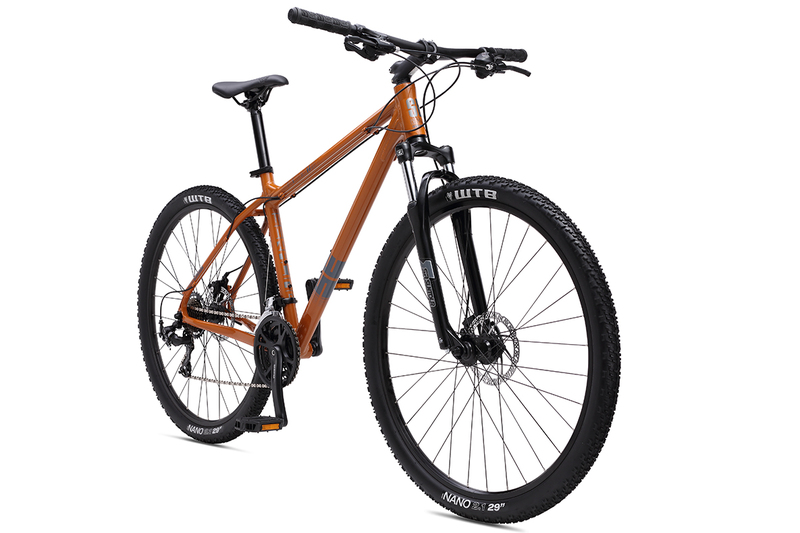 Tektro disc brakes handle the descents and are easy to maintain. 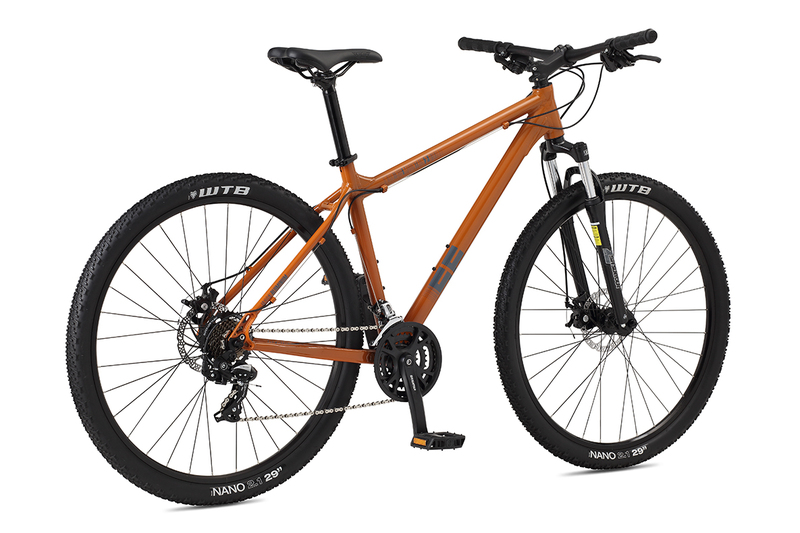 TIRES WTB Nano, 29" x 2.1"